“Price” and “cost” are terms frequently mentioned in the context of sales. They are often used interchangeably in normal conversation, but in economics or business each term takes on a different meaning and must not be confused with the other. Technically, “price” is defined as the actual amount of money that a client or consumer has to waive to acquire a certain product or service. “Price” involves the future acquisition of the product or service if the consumer pays the said amount of money. On the other hand, “cost” is known as the amount paid to produce a product or service before it is marketed or sold to its intended consumers. Looking at it in this context, “cost” implies the amount of money involved in production, marketing, and distribution. The term can also refer to the amount of money needed to maintain a product or a service. Both “price” and “cost” involve the element of money, but the context where it is used is not at all the same. “Price” refers to the money given to the seller for the product while “cost” involves the seller’s money to produce values. Cost can include labor, capital, materials, bills, salaries and wages of workers, and other transactions like marketing and distribution and shipping. 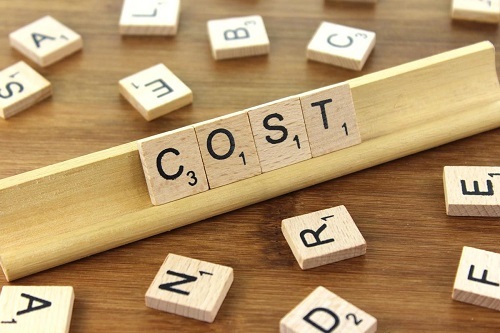 In the whole business process, “cost” comes first before “price.” In fact, the costs of putting up a product and the seller’s profit can be added to determine the price of a product or service. In economics, “price” is the point where the supply and demand meet. It also exemplifies the worth or value of the product or the service itself. Both “price” and cost have different kinds and classifications. Price can be further classified as the selling price, transaction price, bid price, or buying price. On the other hand, “cost” can be classified as fixed cost, variable cost, or opportunity lost. The first two types of cost refer to operation costs in a production. Opportunity costs, meanwhile, do not necessarily refer to money but to opportunity for a business to profit. In terms of value, costs are often lower compared to the price. As mentioned before, “price” is a combination of production costs and added profits for the seller. This means that the profit element adds some value into the price. From a seller’s viewpoint, a cost is already money spent while the price is anticipated income as a method to regain back the costs made in production. 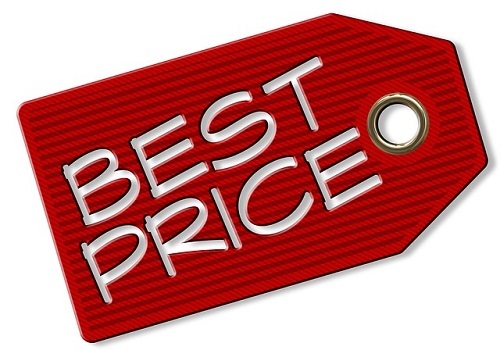 “Price” and “cost” are often used interchangeably in normal conversation. However, the two terms have completely different meanings when applied in business or economics. “Price” implies future acquisitions of the buyer while “cost” refers to the money spent over various activities to make or maintain a product or service. Both “price” and “cost” refer to the element of money. In “price,” money is used to gain something. Meanwhile, “cost” refers to the money in the production process like labor, capital, materials, wages, bills, and other transaction costs. “Price” can be determined by adding production costs and seller’s profits. In this context, “cost” is a component of the price. In addition, the value of the price is higher than the value of the cost. “Price” is demanded from the consumer. In contrast, “cost” is demanded from the seller. For the seller, the price is a future income. The cost, on the other hand, represents past expenses. Celine. "Difference Between Price and Cost." DifferenceBetween.net. January 9, 2018 < http://www.differencebetween.net/business/finance-business-2/difference-between-price-and-cost/ >. please change it to opportunity cost not “lost”.